I was born to join my music to the song of this world. 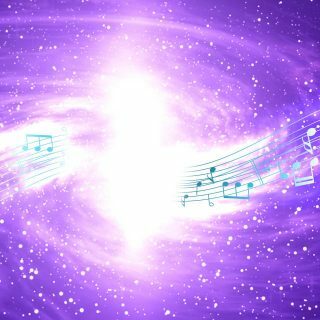 Have you ever heard the sound that astronomers have recorded from space, a deep and mysterious vibration, perhaps the many voices of worlds we long to reach with our own resonance. I have heard these sounds at times in altered states of being, a low roar that plucks the chords of my life force.